Nice find. I like the overall look of this one. 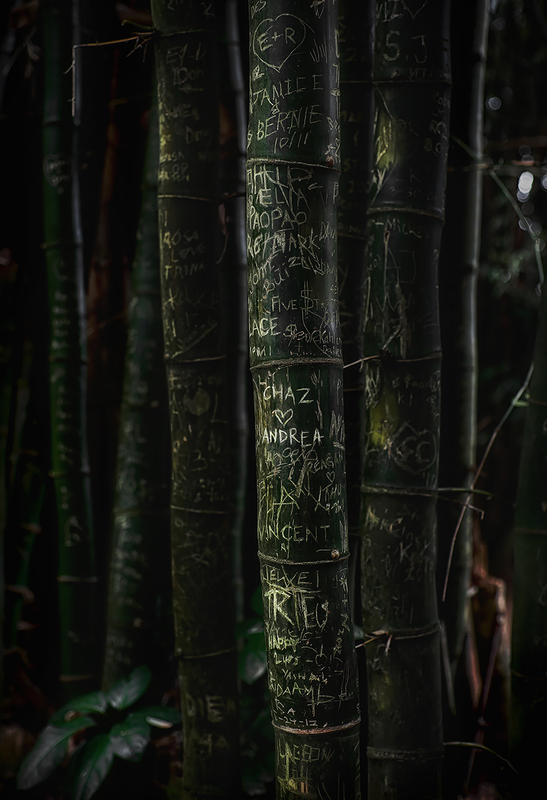 I am always fascinated by this bamboo messages; nicely done. Proudly hosted by Sargasso Networks. Current Server Time: 04/24/2019 03:52:03 AM EDT.